What’s an Apple? and What’s a Banana? I received these two books from the publisher for review. They are cute books appropriate for a baby or young toddler. 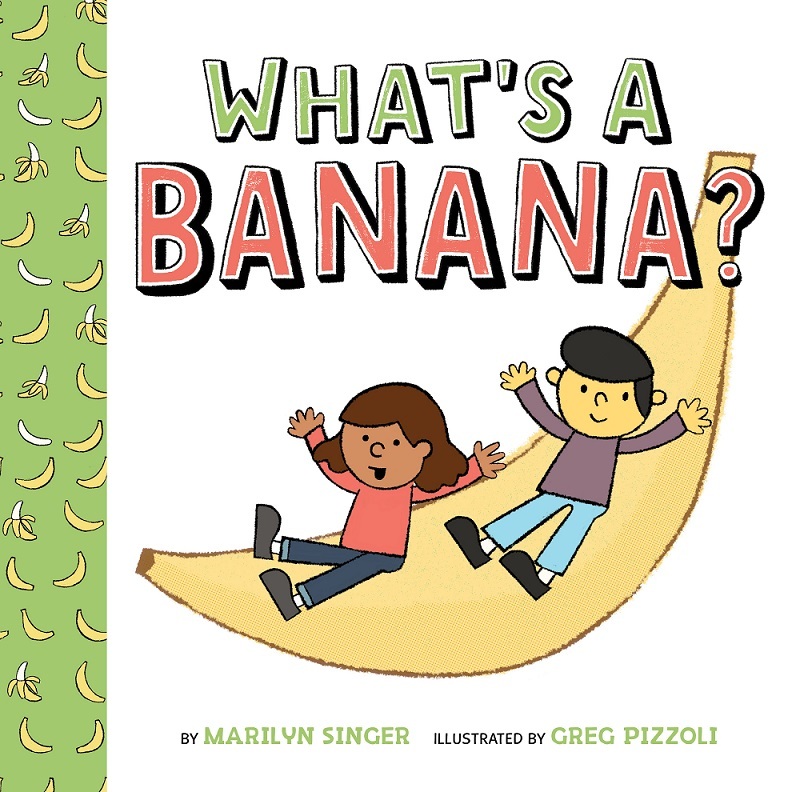 Each book is a silly celebration of the fruit in the title. The basic structure is the same for each. 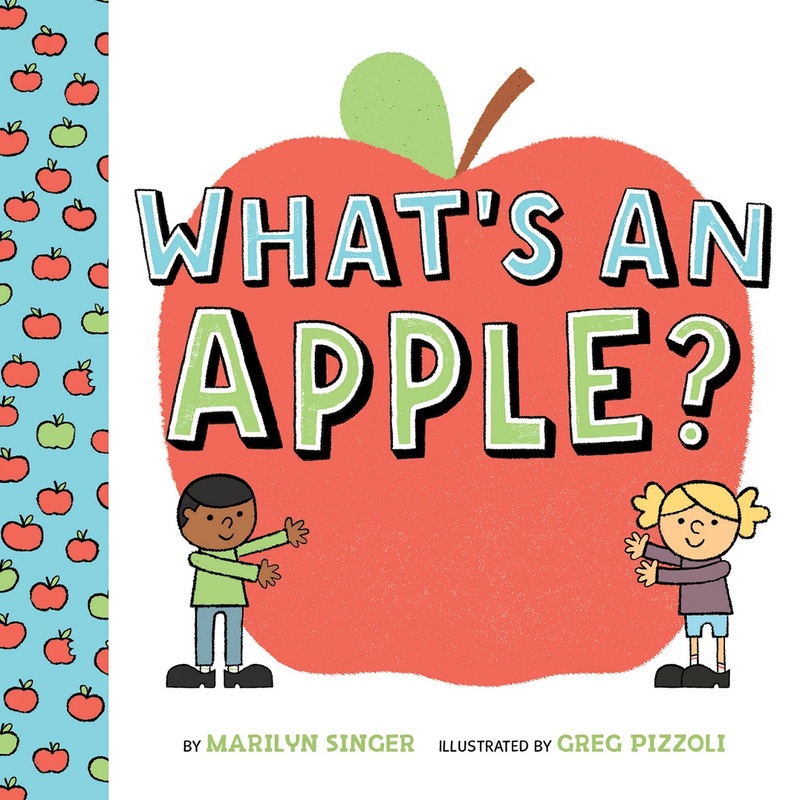 A bunch of silly things are proposed for each fruit–“You can wash it, try to squash it, or pretend that it’s a ball”–each with cute drawings of two children doing the action described. But in the end it is decided that to eat the fruit is best. The books would make great baby gifts.